Hey guys! I got my ipsy bag a few days ago but didn’t get around to posting about it until today. I’ve been very busy with work and with snail mailing these days that I had to put some things off. 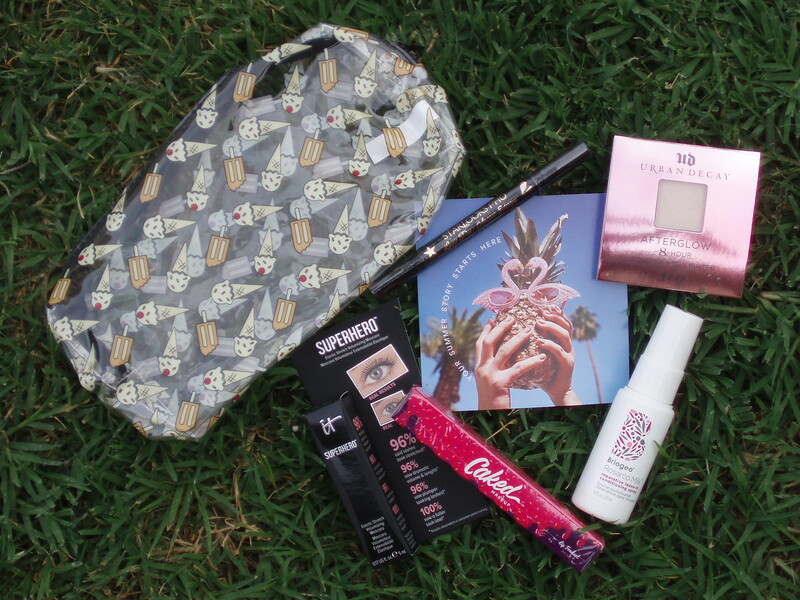 Here’s what I got in my ipsy June 2016 Glam Bag. 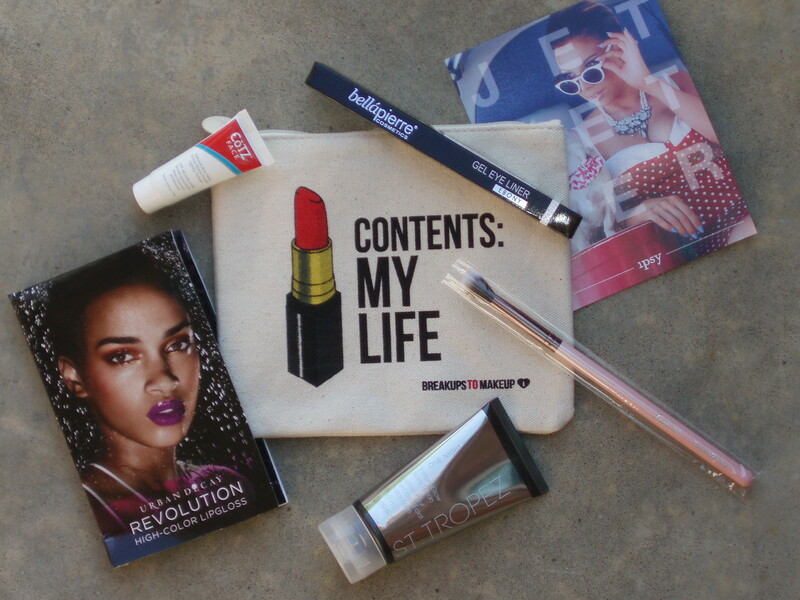 This month’s makeup bag is actually in a print that I don’t really care for but I’m drawn to it a lot. And when I say a lot, I mean A LOT. Like….I actually LOVE this print. Go figure. It’s bright, bold and cute that I surprisingly fell in love with it. 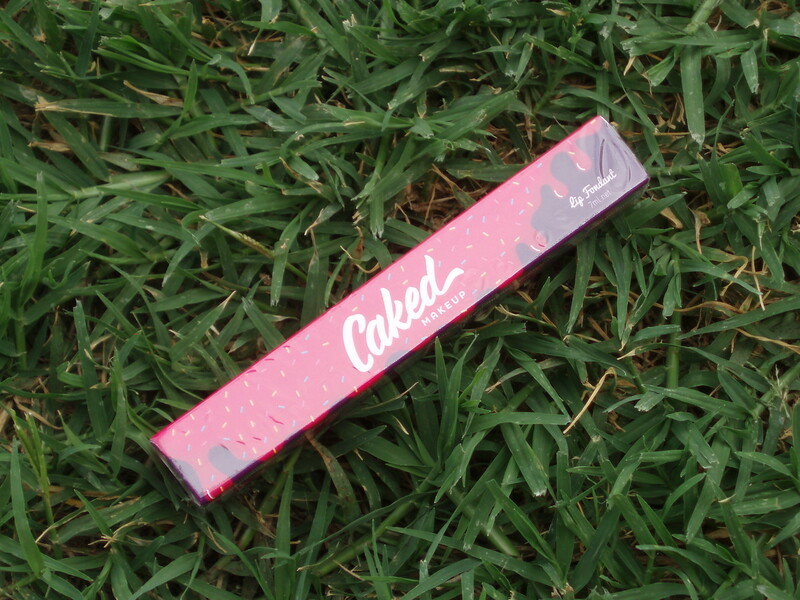 The first item that caught my eye is the ColourPop Cosmetics Crème Gel Liner. 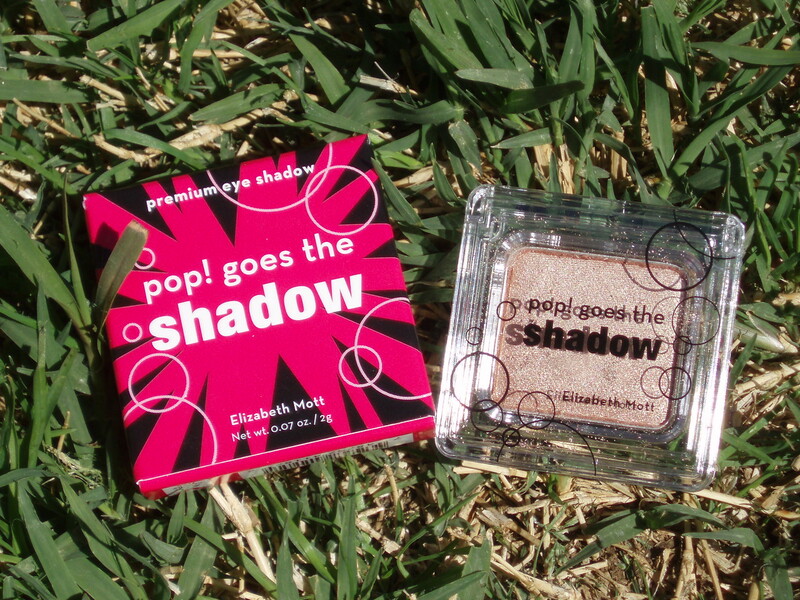 The shade I got this in is called Swerve. It looks to be a black shade. I’m toying with the idea of keeping it but we’ll see. I don’t use makeup that much to begin with and I use it even less now than compared to a year ago. Next item that caught my eye is the Elizabeth Mott Show Me Your Cheeks Blush. While I like these sample size makeup items, I already own too many blushes for my own good so I’m looking to passing this onto someone else that will put it to good use. 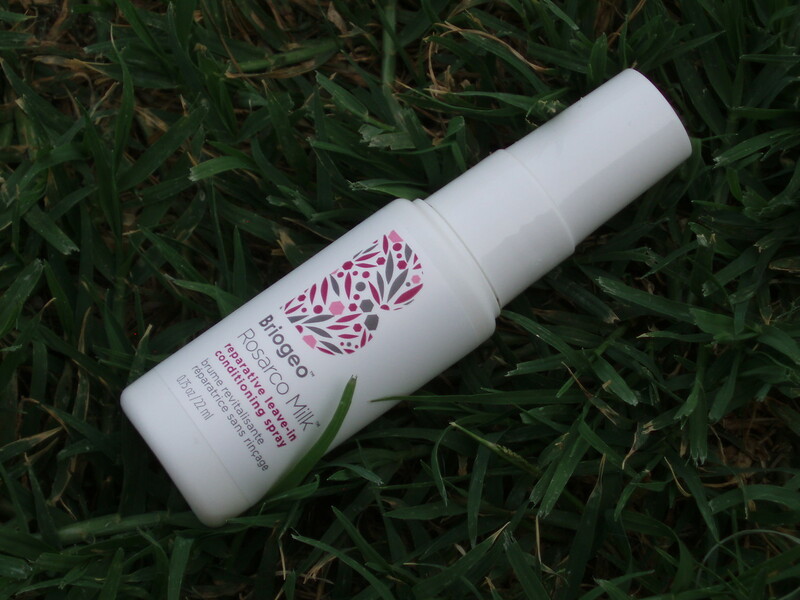 The nice tube packaging item turned out to be Hey Honey 24Seven: Day & Night Moisturizing Cream. I’m excited about this one as I’m constantly trying to find something better than what I’m currently using for a facial cream/moisturizer. 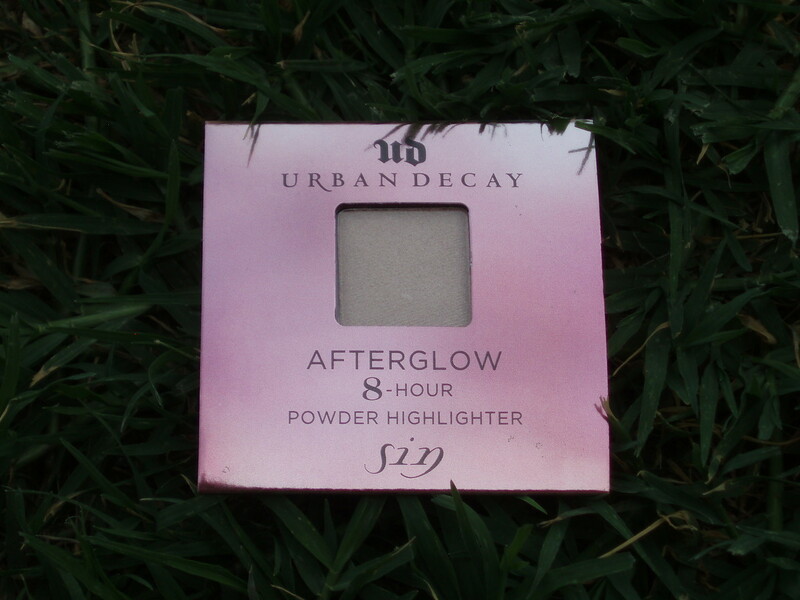 Next up is the Urban Decay Eyeshadow. The shade I got is called Lounge. 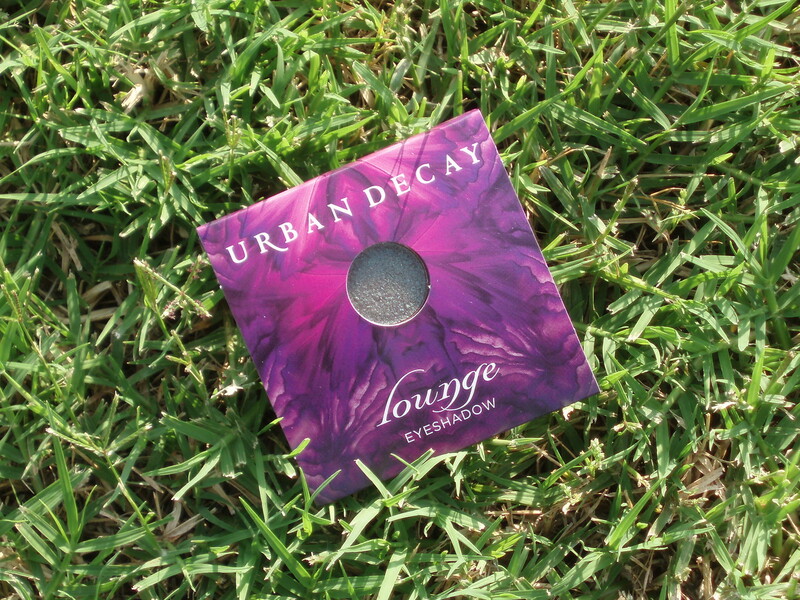 Lounge is one of the prettiest duochrome eye shadow shades I’ve ever owned. I think this one’s a keeper even when I don’t wear eyeshadow at all. I’ll use it randomly when I feel like it. 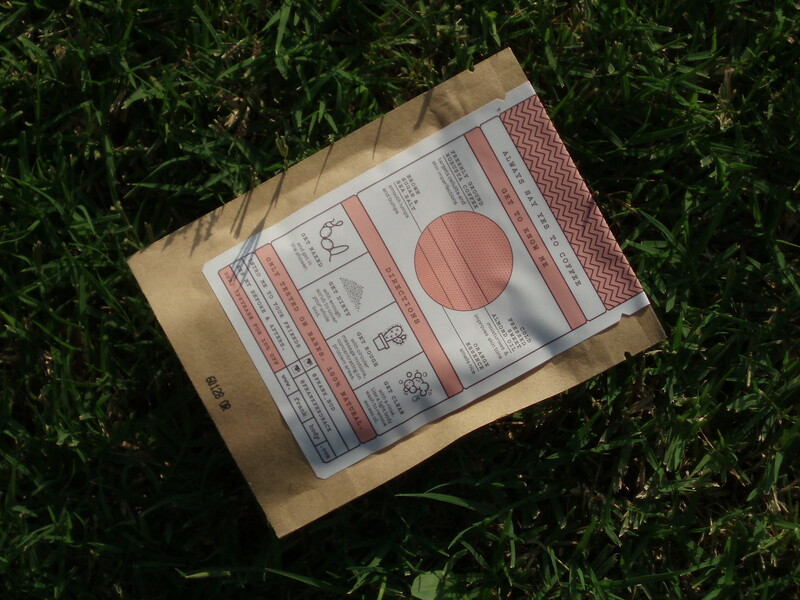 Last up is the frank body Original Coffee Scrub. 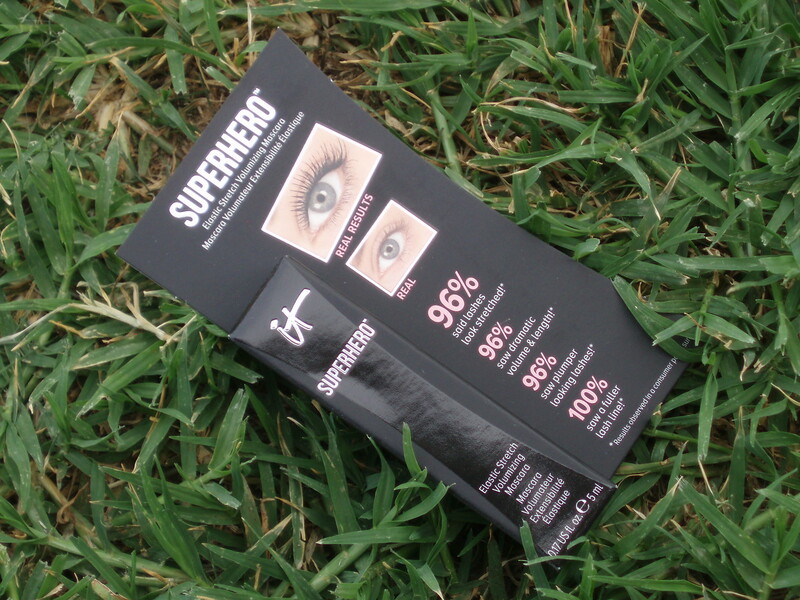 I find this product interesting and can’t wait to try it out. I just have concerns with clogging up the shower plumbing. I’ll definitely blog about this one later on. I love this month’s bag that I can’t wait to see the design for next month! They’ve been churning out good ones lately. Hey guys! This month’s been crazy so far and that’s why my posts have been sporadic. 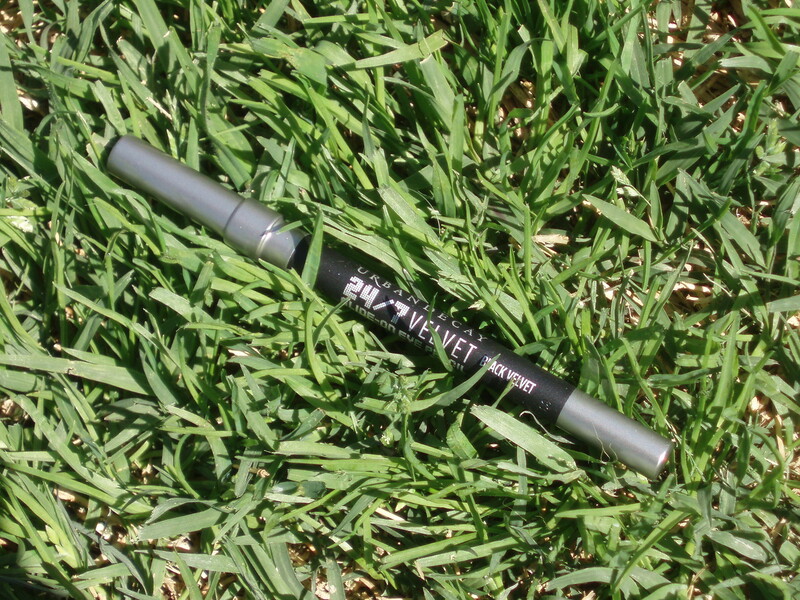 But today’s post is on the latest I have from ipsy. I think I got this in on Friday — the day we got caught in a bad hailstorm. The car is sad with tons of hail damage but my husband and I came out okay. We were bracing for the windows to break but it didn’t (that’s how bad it was). 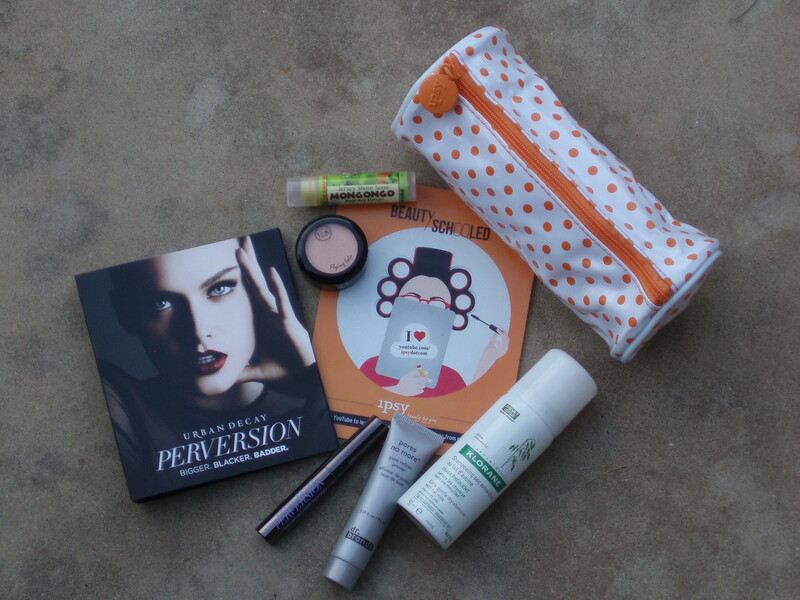 Anyway, here’s what I got in my ipsy May 2015 Glam Bag. I liked the print on this month’s bag. I thought it was cute! I’ve been using a few of my ipsy bags lately and I can see this in my regular rotation. 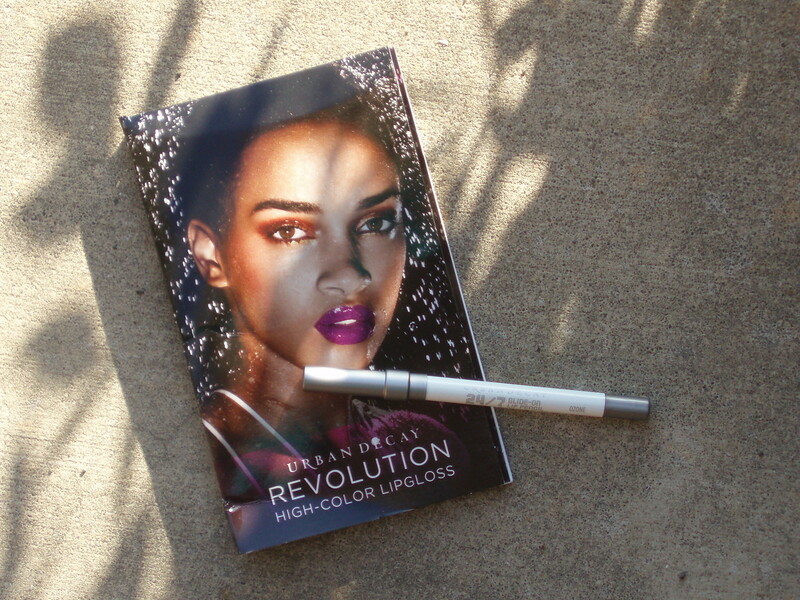 The first thing that caught my eye is the Urban Decay 24/7 Glide-On Lip Pencil. The shade I got is Ozone, which looks like it will apply on clear to me. I can’t wait to test this out and see how it stacks against others I have. Next item I see is the CoTZ FACE. 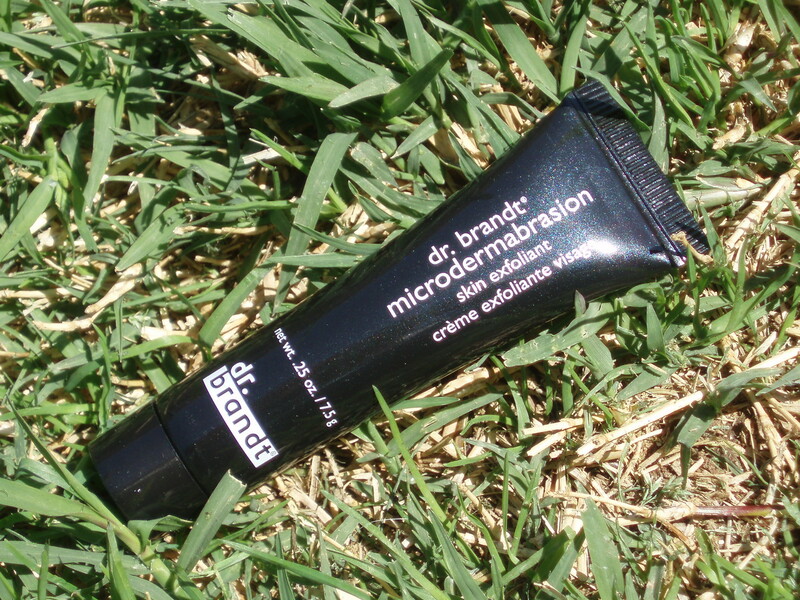 Formulation I got is in Natural SPF 40. 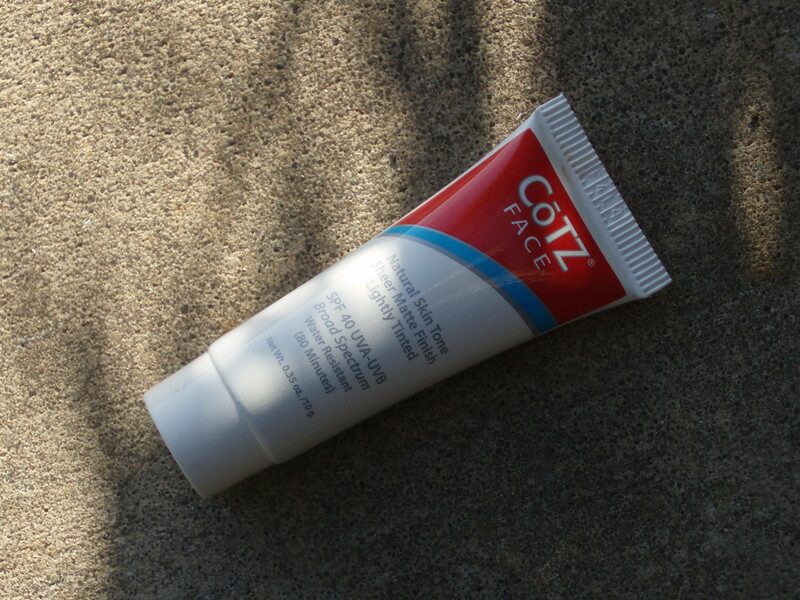 It’s summer time and I usually up the SPF on what I use on my face. This will be tested thoroughly in the next few weeks so watch out for a post on it! 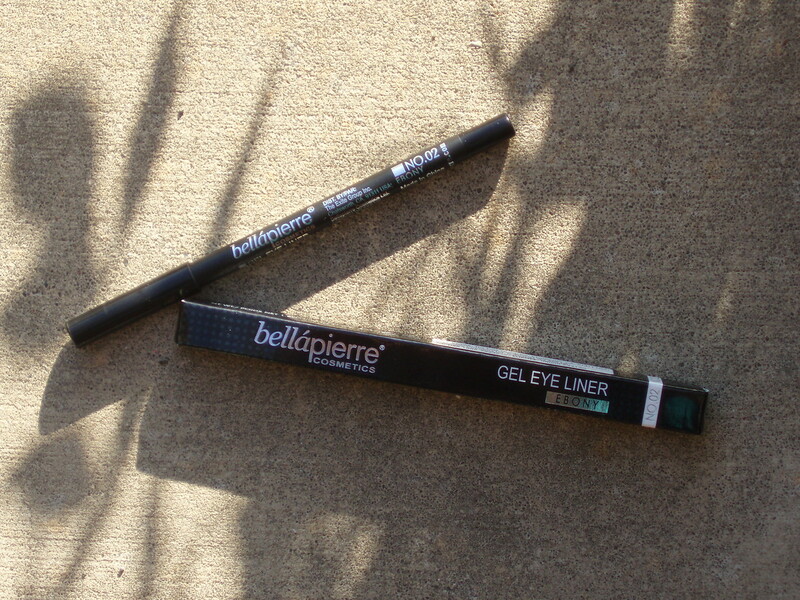 Then we have BelláPierre Cosmetics Waterproof Mineral Gel Eyeliner Pencil. 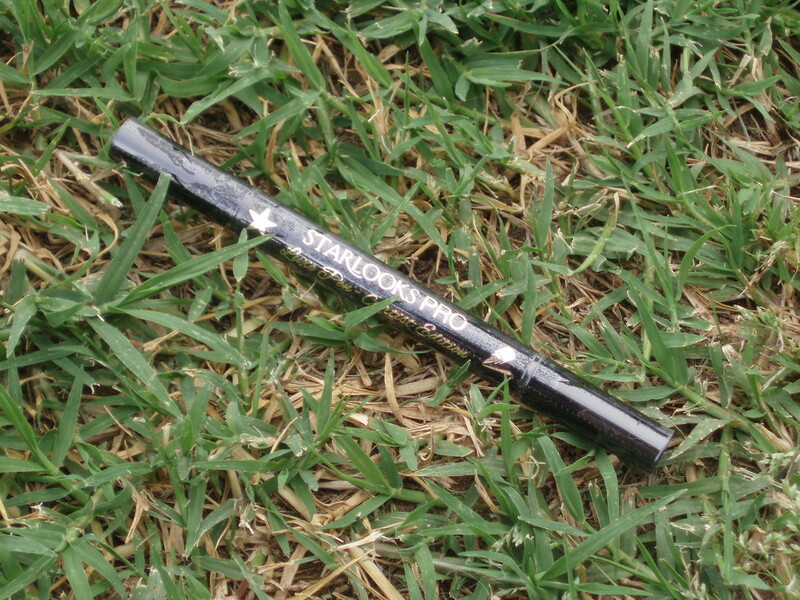 I think I’ll be passing on this one to someone else although I am intrigued as it’s a gel liner. 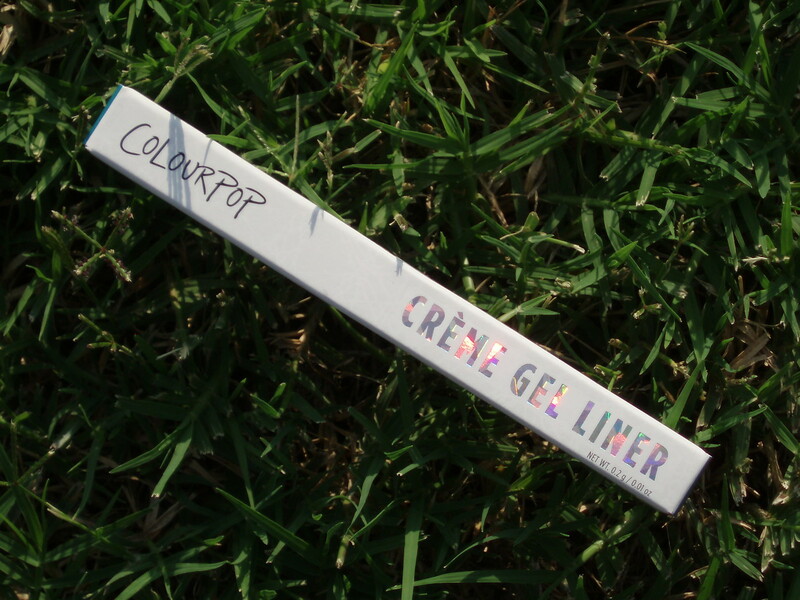 I love the look and effect gel liners give but there’s usually a problem with them in my experience (either they dry out or just aren’t that great overall after a few uses, with the drying out part contributing to that of course). 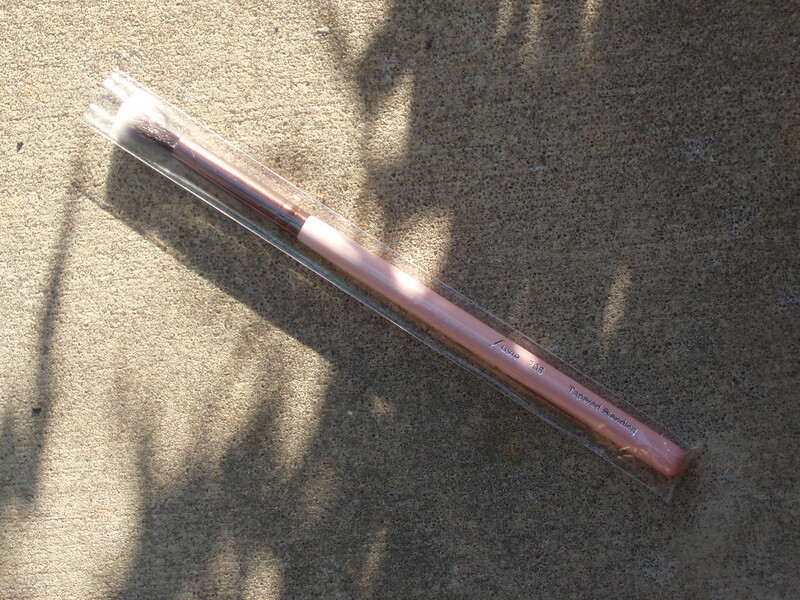 I will be passing on the Luxie Beauty Tapered Blending Eye Brush 205 as well as I have too many makeup brushes already and I usually use 0 on a weekly basis. 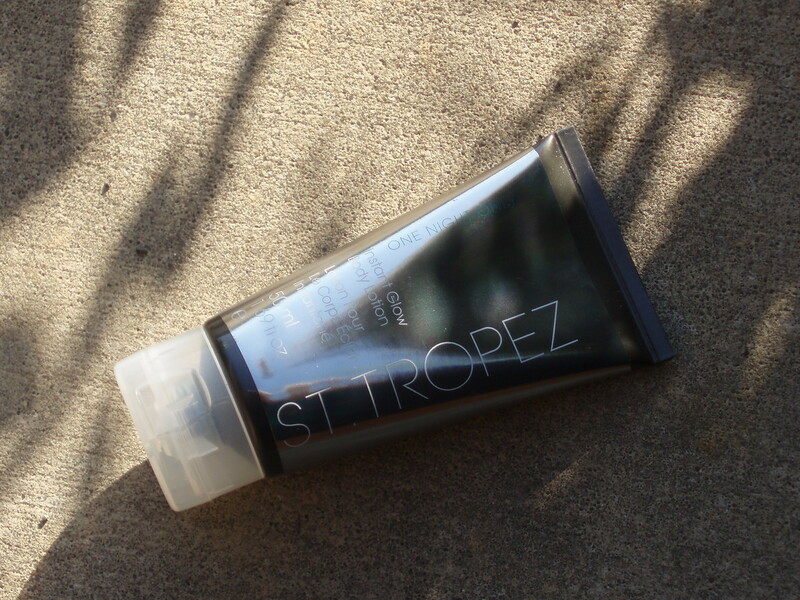 Last item is the St. Tropez One Night Only Instant Glow Body Lotion. I am very interested in trying this out as I want to see just how effective it really is. Overall, this turned out better than last month and I’m excited now about the next one! Hey guys! I got my goodies from ipsy for this month over the weekend and I’m loving the cute theme. The bag does seem to fit it somewhat too and it’s not flat this time around (a completely flat makeup bag doesn’t sit well with me…like last month’s — don’t get me wrong, they have made others that are flat but they’re not completely flat at all…more like envelope style). 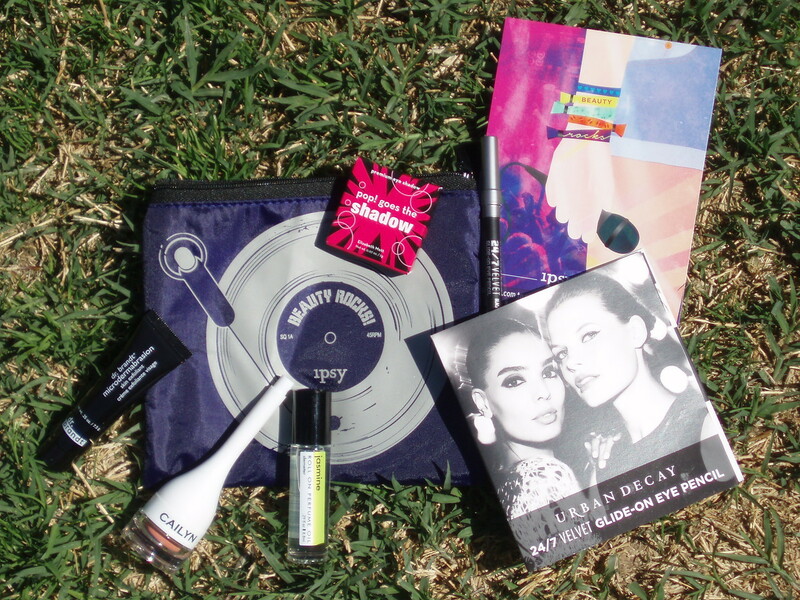 Here’s everything that I got from my ipsy August 2014 Glam Bag. First, about the bag…..as I mentioned above it kind of fits the back-to-school theme. I love that it actually has enough space to hold a decent amount of makeup and maybe even use it as a pencil case instead. The bag did get a little squished up in the metallic pink envelope during shipping but fill it out and it’s good to go. The material makes it good to prevent from spills compared to a cloth makeup bag. Beads of water will just run off on it. The first item that caught my eye is the Urban Decay Perversion Mascara. It caught my eye for 2 main reasons: 1) it didn’t fit in the makeup bag so it was the only product not enclosed in it and 2) it’s something I want to try but not willing to shell out the money since I have a million mascaras already laying around and about half are open. I hemmed and hawed on whether to open it or not to try it out and decided to wait as I go through a few more of the currently open tubes I have. 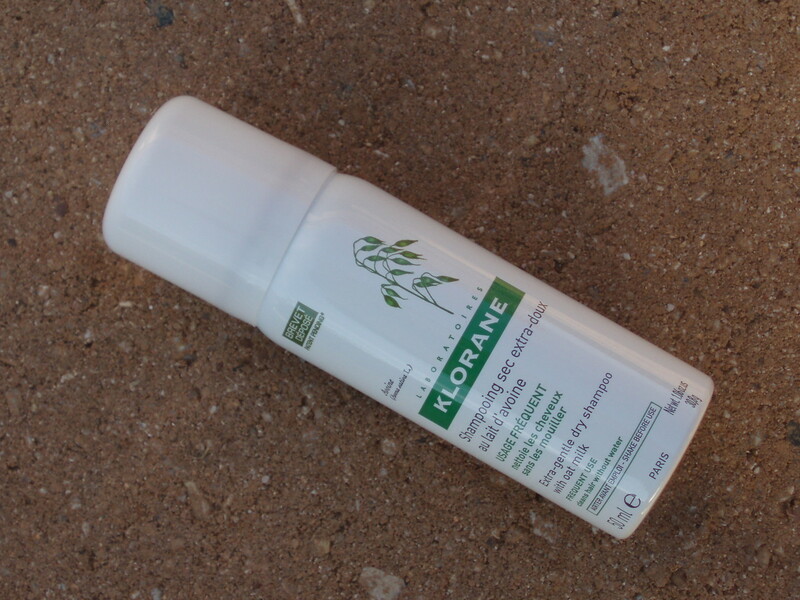 First item I grabbed when I opened the makeup bag is the Klorane Dry Shampoo with Oat Milk. I’ve found the hair products I’ve been receiving from my monthly ipsy Glam Bags more appealing lately. I really don’t do much to my hair but I keep thinking I should one of these days, so I guess hair products pique my interest a lot. 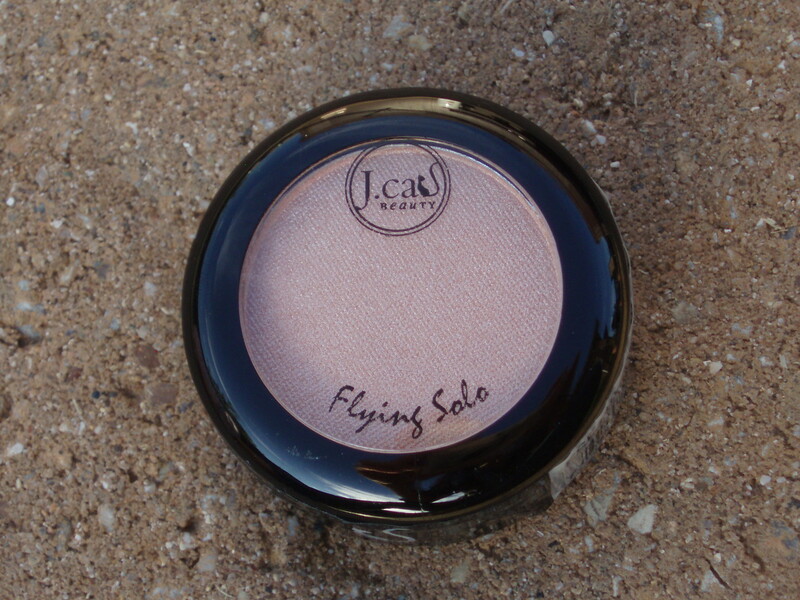 Next item I plucked out of the bag is the J.Cat Beauty Flying Solo Eye Shadow. The shade I got is called Half Naked and I’ll be passing this along as I’ve been an impulsive shopper lately and have gotten eye shadows in my last beauty purchase (HauteLook takes a while to ship so I’m still waiting). 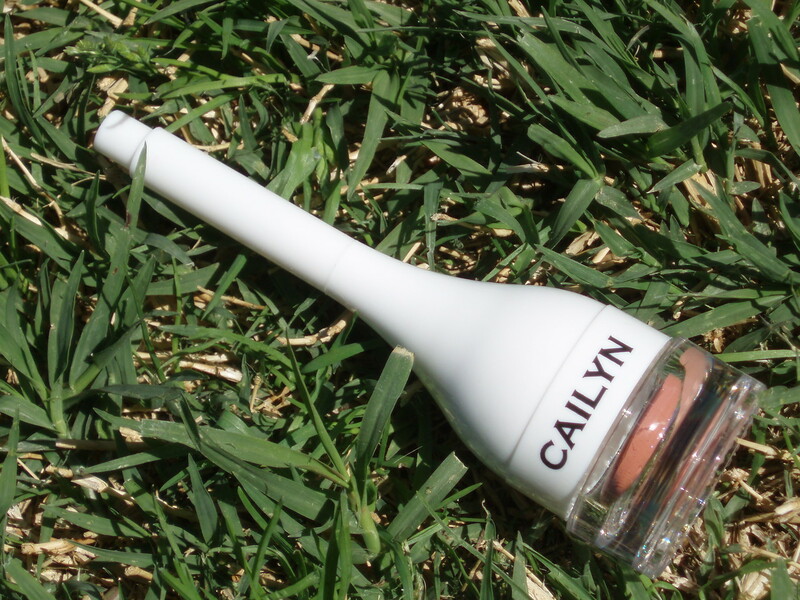 Next item is something I should be more excited about than I was since I have huge pores. I don’t wear makeup to cover pores at all. I usually just have moisturizer on and go. If I wear makeup at all, it’s makeup on top of my moisturized face. Foundation isn’t my thing at all and if I choose to wear any at all, it’s in powder form. 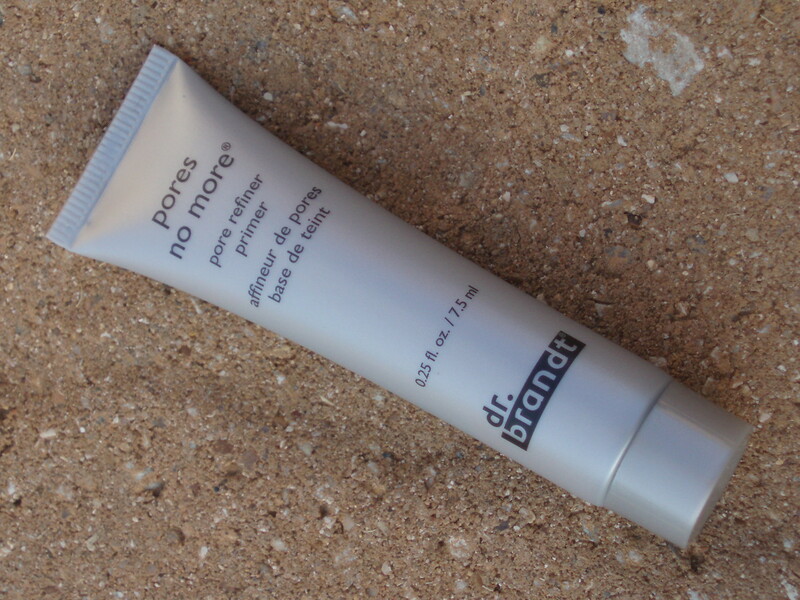 But I do have large pores so I will definitely be trying this Dr. Brandt Pores No More Pore Refiner. Stay tuned for a post on that soon. 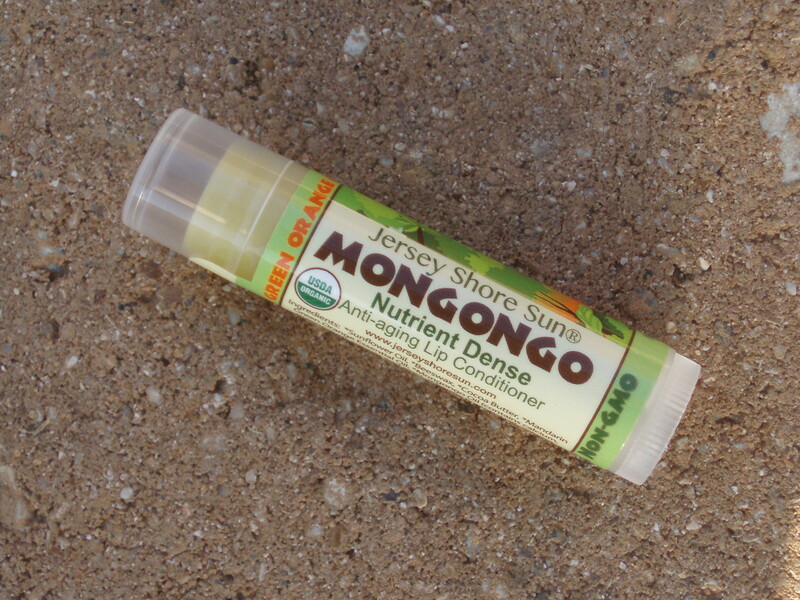 Last item I got is the Jersey Shore Sun Mongongo Lip Conditioner. 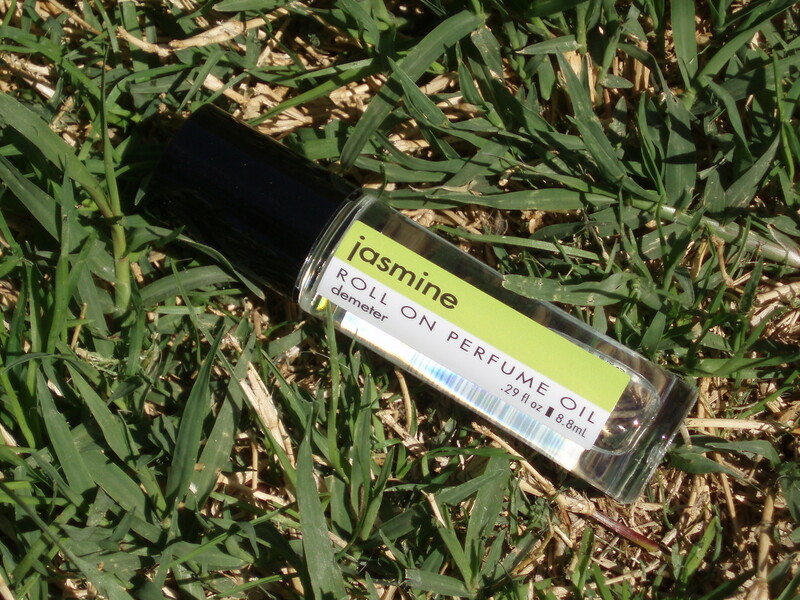 The scent and flavor is citrusy from what I gather. Reading reviews on this, it’s seems to be just as good as any other lip balm and I have about 10 of those currently laying around so I’ll be passing this on. Maybe to my father-in-law since he seems to love lip balms and loses them occasionally. Overall, not bad still. I’m very glad that the makeup bag isn’t flat this time around (I still have that one, just trying to figure out what to use it for since it’s very flat). 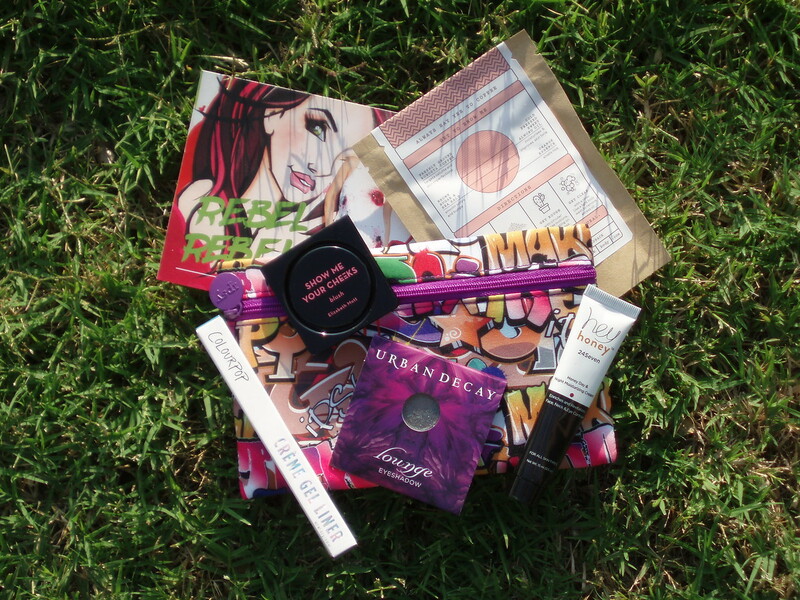 I can’t wait to see what next month’s bag brings!